The Toyota Auris is a medium sized hatchback that has been in production since 2006 for three generations. The first generation known as the NZE151 was in production from 2006 to 2012, the second generation known as NZE181 was in production from 2007 to 2012 and the third generation known as the NZE210 has been in production from 2018 to present. 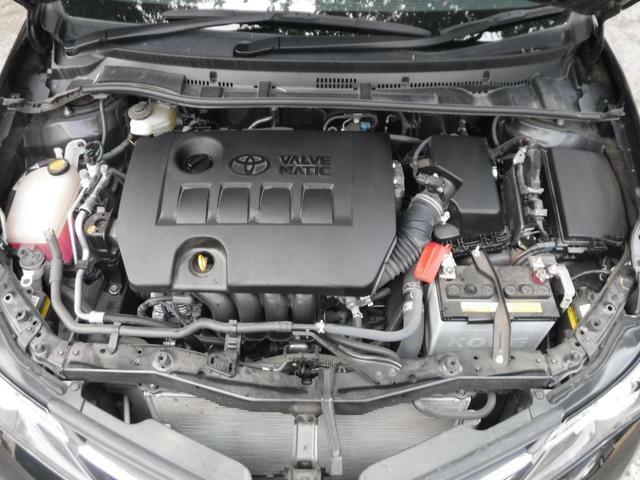 The 2012 Toyota Auris comes with 2 engine options, these are the 1.5 Litre 1NZ-FE engine and the 1.8 Litre 2ZR-FAE engine. 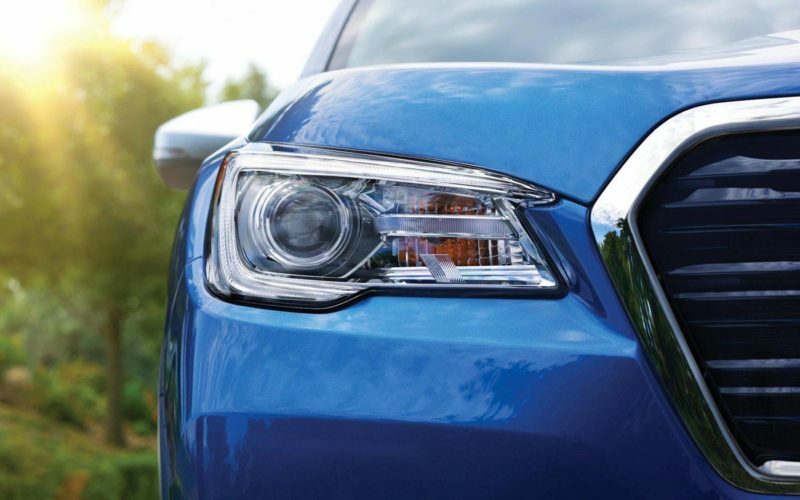 These are linked to either a 6-speed Manual Transmission or a Super CVT-i Transmission and available in both 2WD and 4WD. 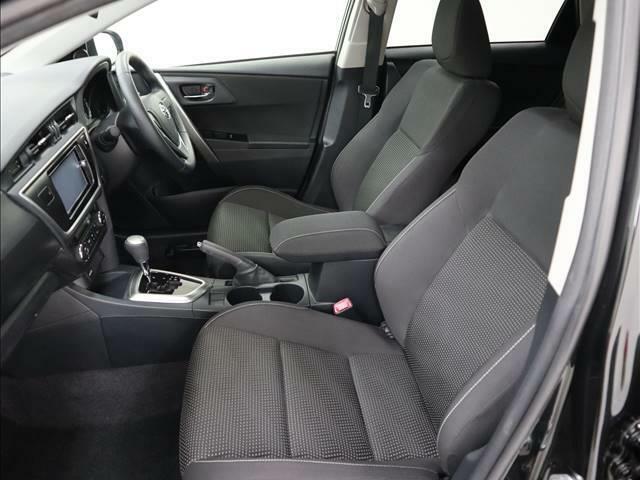 Toyota Auris 150X – This is an intermediate grade that comes with the 1.5L engine, 2WD/4WD, automatic transmission, 15-Inch steel rims, Smart-start, 3-way display speedometer and automatic air conditioner. 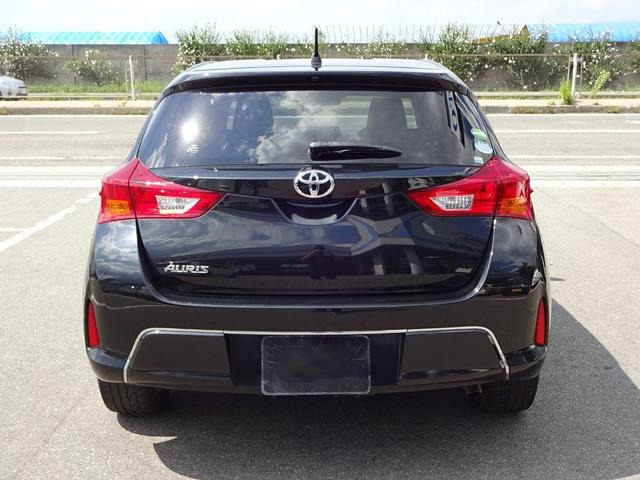 Toyota Auris 150X S Package – This is a sports grade that comes with the 1.5L engine, 2WD/4WD, automatic transmission, 16-Inch alloy rims, Smart-start, 2-way display speedometer, automatic air conditioner, bi-xenon headlights, Fog lights and exterior chrome trim. 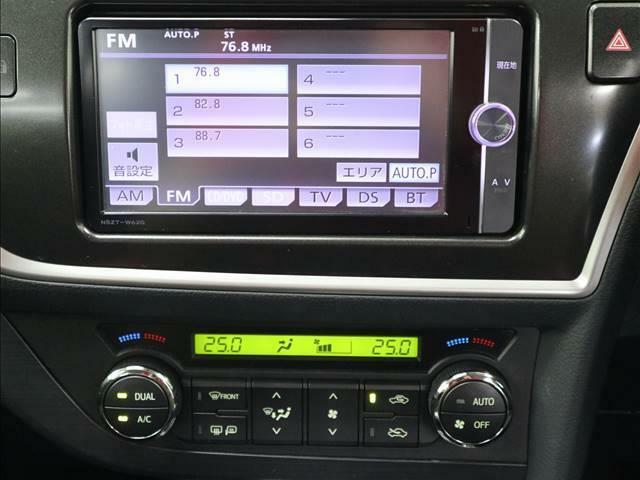 Toyota Auris 180G – This is an intermediate grade that comes with the 1.8L engine, 2WD, automatic transmission, 15-Inch steel rims, Smart-start, 3-way display speedometer and automatic air conditioner. Toyota Auris 180G S Package – This is a sports grade that comes with the 1.8L engine, 2WD, automatic transmission with paddle shift and CVT Sports mode, 16-Inch alloy rims, Smart-start, 2-way display speedometer, automatic air conditioner, bi-xenon headlights, Fog lights and exterior chrome trim. 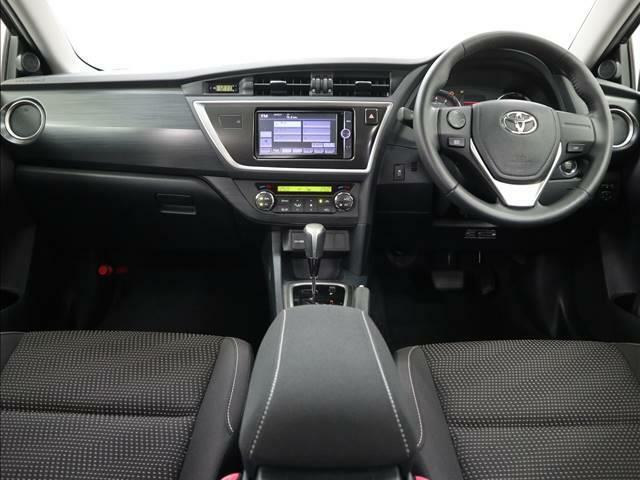 Toyota Auris RS – This is a basic sports grade that comes with the 1.8L engine, 2WD, manual transmission, 16-Inch steel rims, key-start, 3-way display speedometer, manual air conditioner with dial type heater controls and steel exhaust pipe with diffusive. 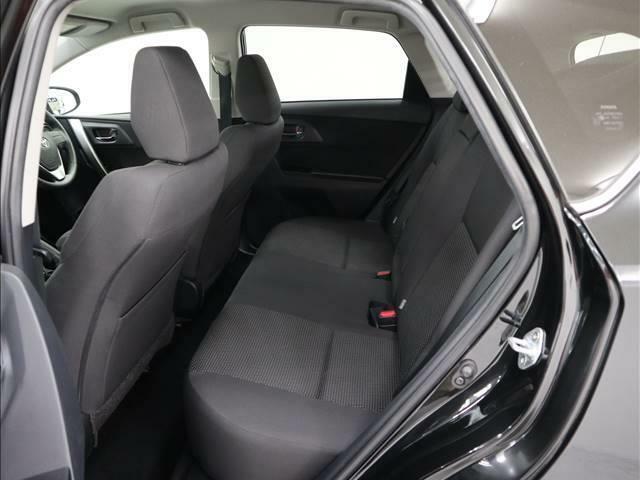 On the inside, the Auris does not feel as premium as the Golf or the A4 but it’s practical and fairly spacious. At the first row, both seats have good legroom and can comfortably seat tall people. At the second row, the legroom is excellent thanks to the flat floor and adjustable seats. There are several storage compartments in the cabin that are useful for storing items such as smartphones, beverages, goggles, handbags etc. At the first row there are 4 cup-holders, door panel storage , a storage shelf below the dashboard, a glovebox and the center-box. 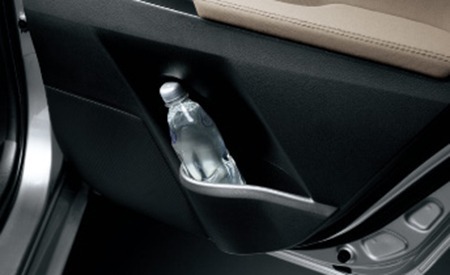 For the second row, there’s storage on the front seat jacket pockets and door pockets. 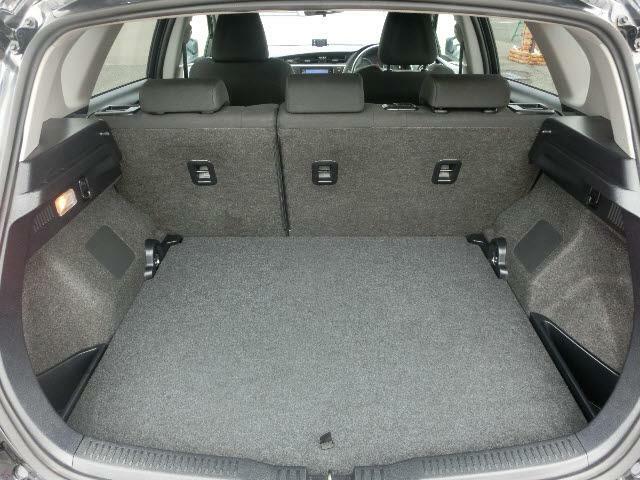 The boot is spacious enough to carry luggage for a family of five. 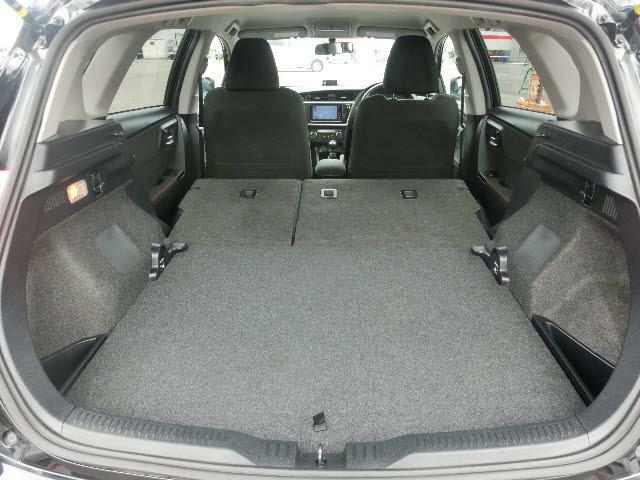 When extra space is required, the second row seats can be folded in a split configuration. The exterior is sharper and more angular than its predecessor. The sports grades come with alloy rims and chrome finish. 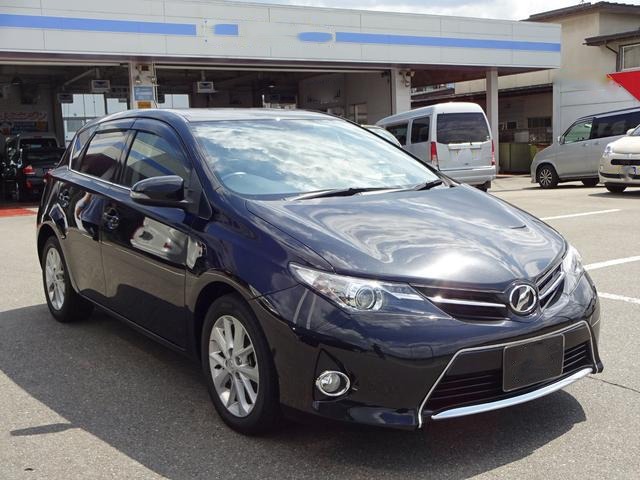 2012 Toyota Auris 1.5L accelerates from 0-100 km/h in 10.8 sec. 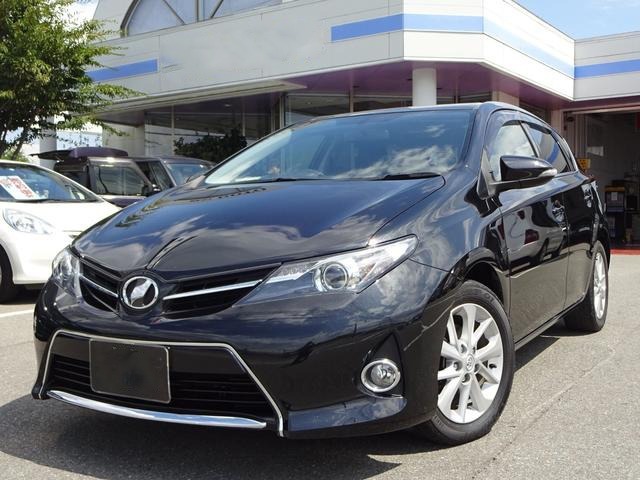 2012 Toyota Auris 1.8L accelerates from 0-100 km/h in 9.5 sec. 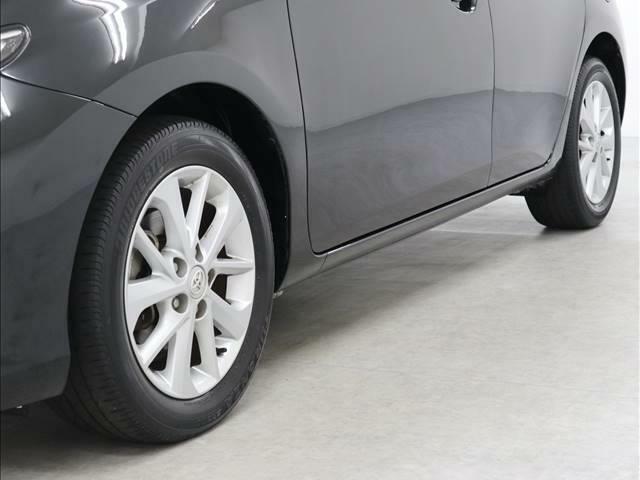 The 2012 Toyota Auris has a ground clearance of 5.9 Inches(150mm) which is below the minimum recommended clearance of 6.5 Inches for Kenyan roads. It may be necessary to modify the ground clearance to adjust the car to Kenyan roads. Read our guidelines here on how to safely increase a vehicle’s ground clearance. 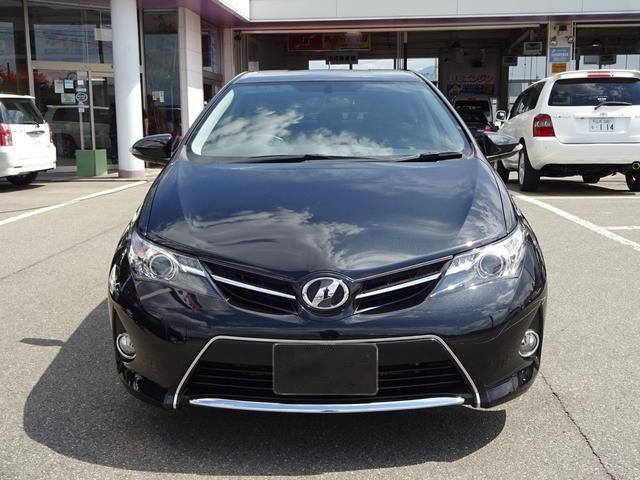 The Toyota Auris drives well and does not have any noticeable handling problems. The steering has a light touch and the braking is precise. The 1.5L engine is a bit lazy when coming off a standstill but it drives smoothly once it picks speed. On the other hand, the 1.8L engine is well powered and accelerates quickly from a standstill. Around corners, the Auris holds well thanks to the wider track and low center of gravity. The Toyota Auris is a solid car with no long term problems. Engine and gearbox failures have been reported but largely due to bad maintenance as opposed to manufacturer defects. 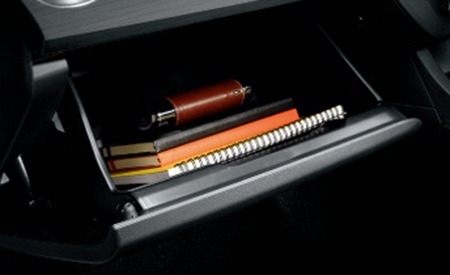 We always advise that you thoroughly read the Owner’s Manual as it contains vital information on how the car should be handled. To download the 2012 Toyota Auris Owner’s Manual, click here. Buying a Toyota Auris is the safest bet you can make within the medium sized hatchback category. It’s reliable, cheap to maintain and easy to sell. 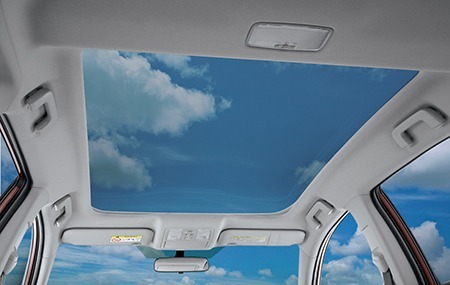 It also boasts some of the top safety ratings and a raft of other features. 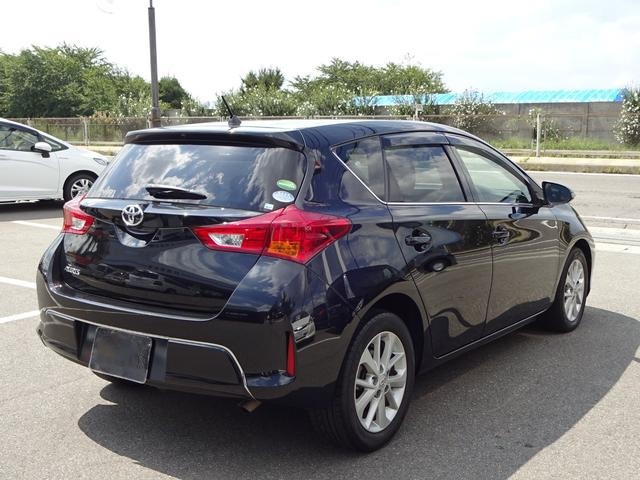 It is highly recommend for people who value reliability and practicality. We have access to a large pool of cars for sale in Kenya through our network of vetted dealers. Get in touch with us through our contacts below and rest assured we will get you the best Toyota Auris in the market, at the right price.